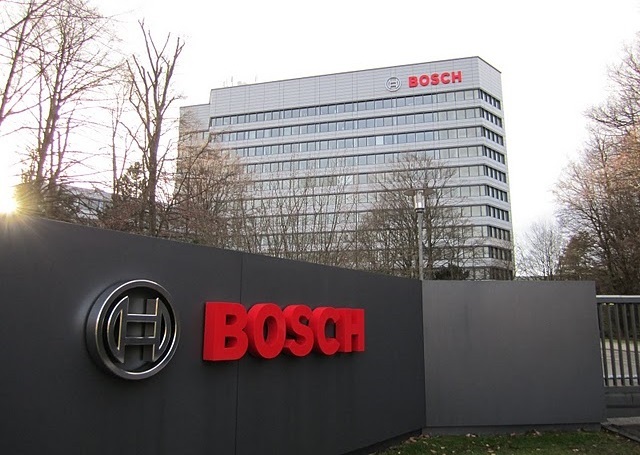 Want to get bosch company jobs? They have huge openings currently in their company. Want to apply for it? Now check it below.